Hello, and welcome to the Great Train Stations of O Gauge. I decided to implement this as a forum category in this way, so that: a) the owners/builders of these great projects can update us as they make progress or enhancements, and b) everyone can post comments and questions. Although any registered user can start a topic in any of these categories, by convention let's make it so that in this category (with the exception of this introductory topic), there is one topic per train station model. If you have questions or suggestions, please either post them right here in this topic, or email me (john@jcstudiosinc.com). 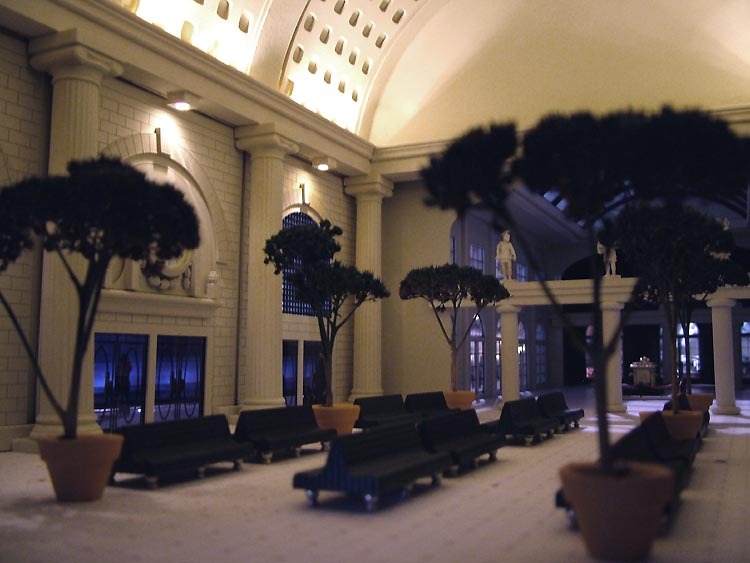 I hope you find this collection of magnificent train station models as fascinating as I do, and I encourage you to register as a member (free of charge, and free of spam, of course) so that you can participate here and in the other forum categories. I also hope that if you know of a great train station in O Gauge, you will tip us off so we can ask if the owner/builder will allow it to be presented here. By the way: these entries are listed in no particular order, and the topics work like any other forum in that the topic with the most recent reply is bumped to the top. I'm MLWDAN member of this forum since some years ago . 3= send a question to the electronic discuss section ? nothing work again ,so, what's wrong exactly ? Can you explane me that ?